N. West Moss is a writer and a teacher with ties to New Orleans. Her whole family is buried up in Metairie Cemetery, and she’s hoping to return to New Orleans to live at some point in the future, before she ends up in Metairie with the rest of her ancestors. Her winning story, Omeer’s Mangoes is part of a collection of short stories set in Bryant Park in New York City. Her work has appeared in The New York Times, Hospital Drive, the Westchester Review, The Blotter, Okra and elsewhere. In 2013, West won the gold medal for best essay in the William Faulkner – William Wisdom Creative Writing Competition and her essay was published in the 2013 edition of The Double Dealer. 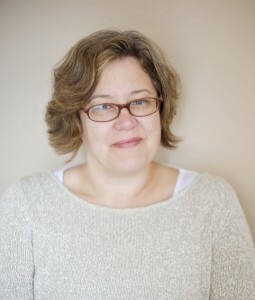 This year, West also placed as first runner-up in the Novel-in-progress competition with her first novel, currently under agent review, Dove on the Door, which is set in New Orleans. Currently, she is at work on a young adult novel called Camp Bibby.